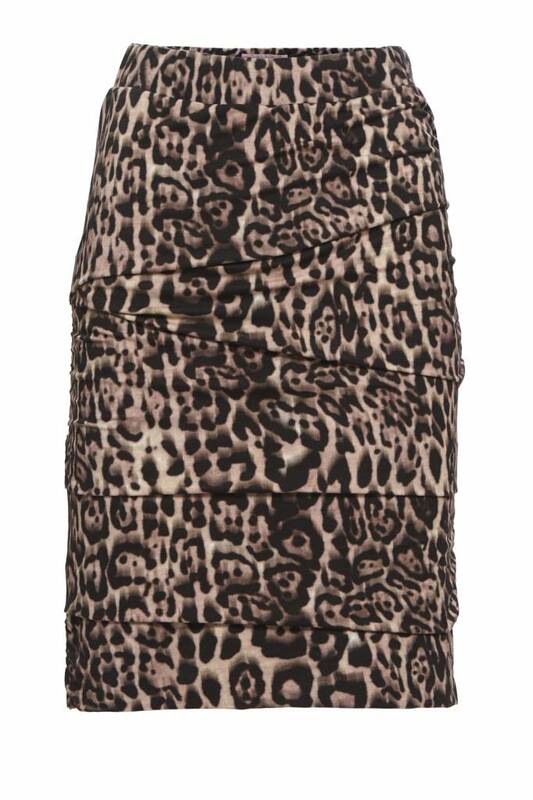 The Kylie Pink Leo skirt gives you a fabulous stature. It is comfortable and the print is easy to combine with plain colors or other prints. The Kylie Pink Leo skirt is a real shaper and gives you a beautiful body support and comfort. This Kylie skirt is wearable the whole year, in the Fall and Winter with stockings or more heavy maillots or in the Spring or Summer with bare legs. You buy it once and you will wear it forever. 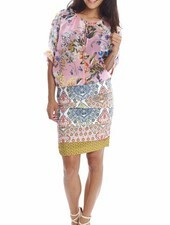 The Kylie Sicily White Skirt makes you slim and easy to combine with all kind of tops! The shape gives comfort because of the pleats and the lining in the skirt.